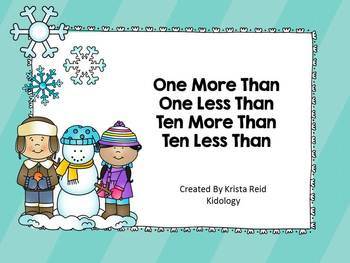 This math center offers students an opportunity to work on early place value skill in a fun and engaging way. 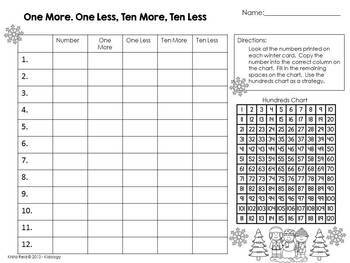 This center can work as a write the room activity or as a scoot activity or the number cards provided can also be used as task cards by students in a math center, partner pairs or independently. This set includes 12 task cards per set (24 in total) One set in colour, one set in black and white. 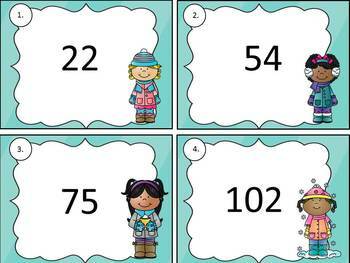 There are also two different recording sheets for students use to complete the activity. 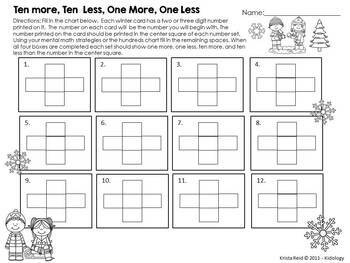 I have also included a hundreds chart included for student reference. Check out the preview for a sample of the download.